The 2019 Jeep Cherokee has an MSRP starting at $24,195. Customers can lease this vehicle for as low as $219 a month for 3 years. The various models available are the Latitude, Latitude Plus, Limited, Altitude, the luxurious Overland, and the highly popular and rugged Trailhawk. Come visit the Thornton area and save at Boulder Jeep. Imagine your new Jeep Cherokee dipped in Billet Silver Metallic, Olive Green, Velvet Red Pearl, Light Brownstone Pearl, Bright White, or Diamond Black coated paint. Choose between the 18-inch black chrome and the 19-inch chrome rims. They are positioned in a trapezoidal wheel arch. 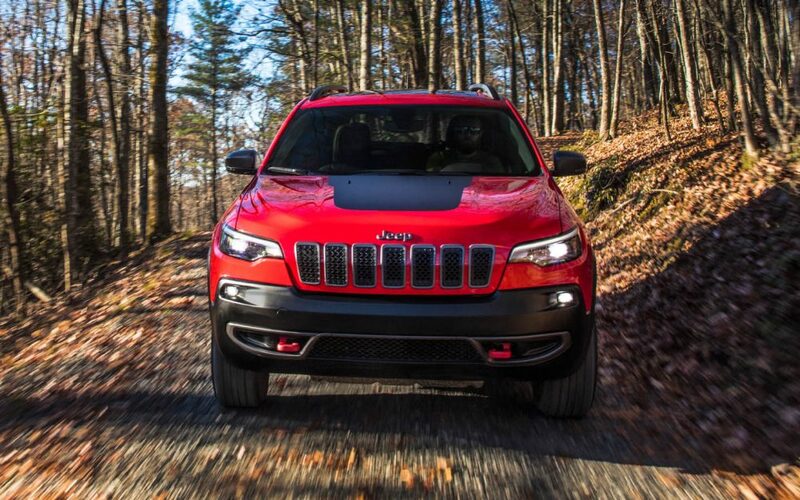 The Jeep will smile at you with a large standard grille with sleek LED headlamps. Take a look at the classic signature Trail Rated badge or the Trailhawk badge in the center of the liftgate. Red hooks are installed near the bottom to pull large items. Enjoy the heated mirrors and weather-sensing windshield wipers that automatically activate upon contact with ice, fog, or rain. 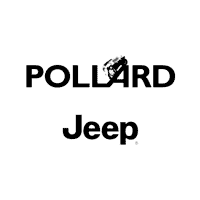 Serving Thorton Colorado, you will save at Boulder Jeep! Full-grain Nappa leather extends from the seats and the shift knobs to the dual-pane panoramic moonroof. There is black stitching sewn into the premium heated bucket seats for the ultimate comfort. Moreover, the steering wheel is wrapped in the same leather showing the exquisite craftsmanship of the brand. Rub your hands across the high-gloss Zebrano wood finish that is very soft to the touch. Lay back and navigate the 8.4 touch screen that enhances your driving experience. Pull up the Uconnect app for Apple Carplay and Android Auto and instant directions, along with tracking performance metrics. Enjoy wireless connectivity for hands-free calling. Teens will stay safe because the Family Connect monitors their driving habits, send notifications to your phone when they stay out past curfew, speeding, or going outside the pre-selected designated areas. Turn up the volume on the premium Alpine sound system and feel the vibrations from the 8-inch subwoofers with the help of the 506-watt amplifier. Pick up your 2019 Jeep Cherokee near Thorton, CO. Visit the Thornton area to find out more. The Trail Rated 4X4 can climb over a hill or obstacle with ease. Turning a tight corner is easy as well because the tires will always maintain contact with the ground. There is a body sealant underneath the vehicle to protect it from getting damaged. The electrical navigation will help with this process since the crawl ratio is 51.2:1. This is to ensure better control for ground clearance. 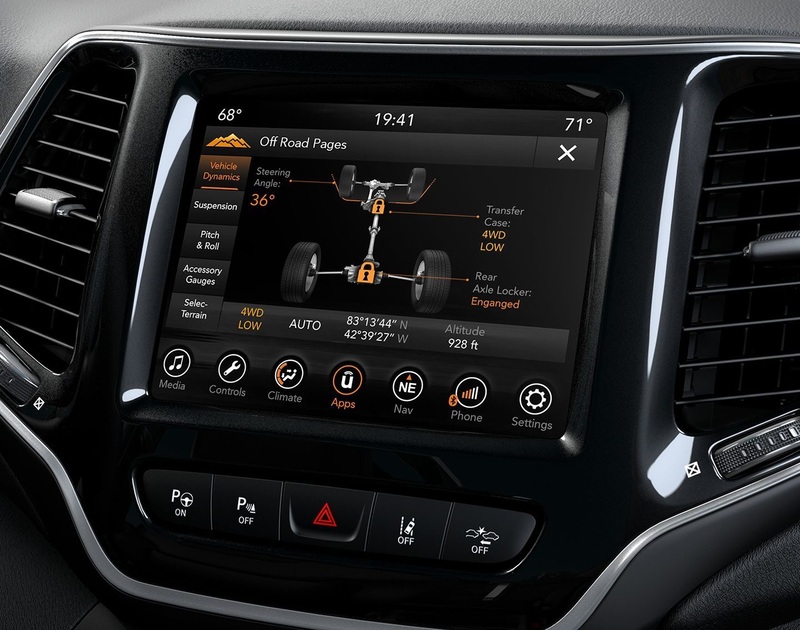 The Jeep® Selec-Terrain® Traction Management System with Snow Mode, Rock Mode, or Neutral Mode will enhance the wheel performance for a better spin and range capabilities. It does not matter if the particles are sand, mud, rock, or snow, this vehicle can plow through it all. Get the 2019 Jeep Cherokee near Thorton, serving Thorton Colorado. You have multiple engine choices. First, you can choose the 4×2 or the 4×4. Most comes with 9-speed transmissions. Next is the 2.4L Tigershark MultiAir 2 (180 horsepower and 170 lb-ft of torque), generating enough power to tow up to 2,000 pounds. The next one is the 3.2 L Pentastar V6 engine (271 horsepower and 239 lb-ft of torque) that generates enough power to pull up to 4000 pounds. The 2.0 L turbo engine (270 horsepower and 295 lb-ft of torque) can tow 4,000 pounds as well with ease. A cooling system will cool down the engine when it produces too much heat from the raw power. Pick up the 2019 Jeep Cherokee near Thorton. Save at Boulder Jeep, serving Thorton Colorado. A 2019 Jeep Cherokee would not reach its potential without safety. The robust shell provides a well-suited sense of security. 8 standard airbags will deploy from many sides; the front, side, and underneath to increase the chances of survival. Veering in and out of the lane is no problem because Lanesense takes over and corrects the drift while sending audio alerts. Blindspot monitoring keeps track of the surrounding vehicles before you change lanes. The full-speed forward collision warning system has an active brake system that applies when traveling too fast behind another vehicle. Parallel and perpendicular parking assist is available. A wireless key fob allows a keyless entry to start the vehicle from a 300-feet distance. A Sentry Key Theft Deterrent System has a panic button that will sound off the horn and wail the flashing lights in case of an emergency. The Electronic Stability Control (ESC) will help prevent crashes and the Electronic Roll Mitigation will mitigate them. Visit the Thornton area today to learn more about the safety rating of this vehicle. 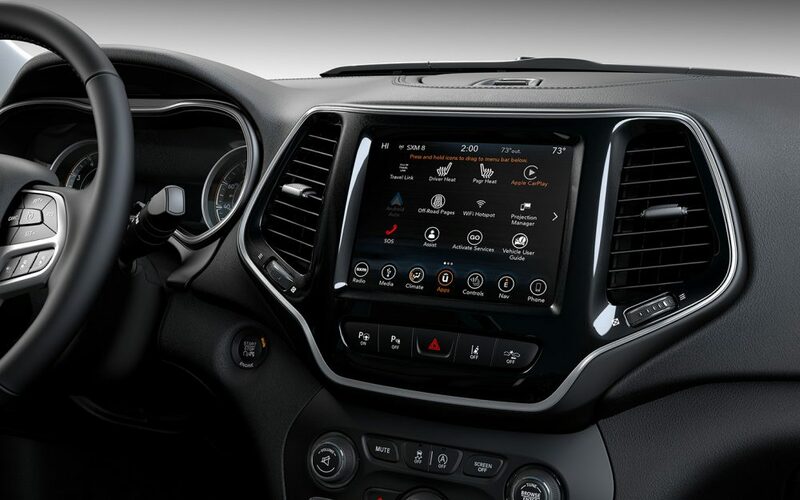 The 2019 Jeep Cherokee has so many great features to explore. Come to Thornton for a test drive to see what this vehicle can do for you!